YUMYTH is an innovative brand that specializes in kitchen appliances. We are professional in innovation, R&D, design, manufacturing and quality control. The factory met ISO9001 and has passed BSCI audit. 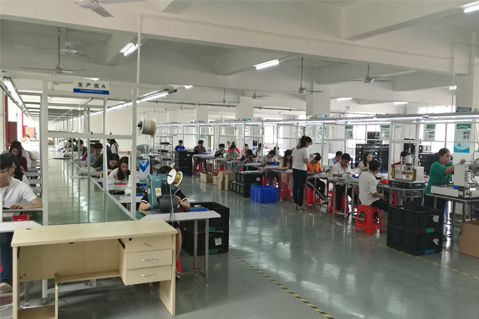 The reliability of products is guaranteed by ETL, CE, GS, CB, EMC, LVD, RoHS, ERP, REACH, LFGB AND SCCP. 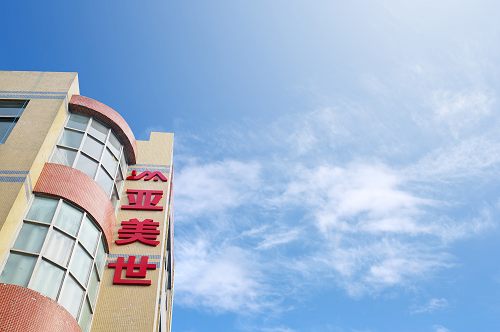 YUMYTH's products also obtained patents protected at national and international assessments. 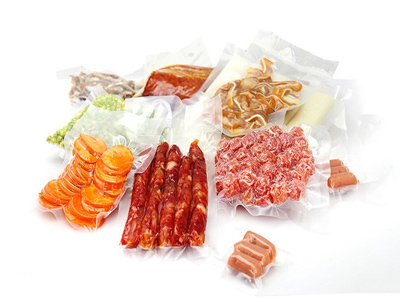 YUMYTH always adheres to our goal to develop vacuum sealer small kitchen appliance products for innovating your kitchen and making your life easier. 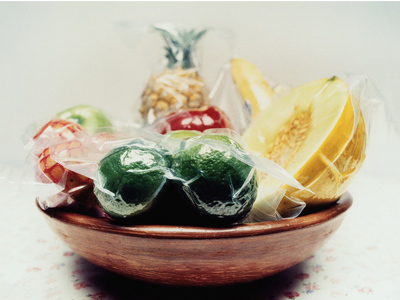 YUMYTH always adheres to our goal to develop vacuum bags small kitchen appliance products for innovating your kitchen and making your life easier. 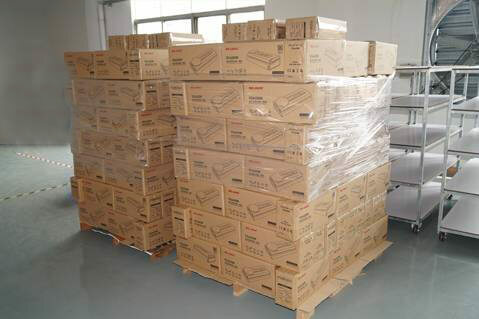 YUMYTH always adheres to our goal to develop food storage vacuum sealer machine small kitchen appliance products for innovating your kitchen and making your life easier. 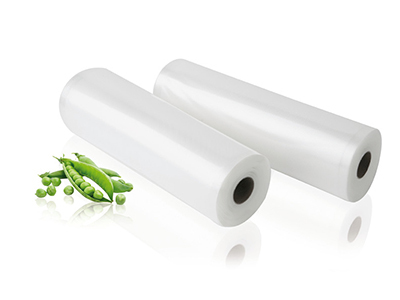 YUMYTH's vacuum sealer bag roll for storing food. 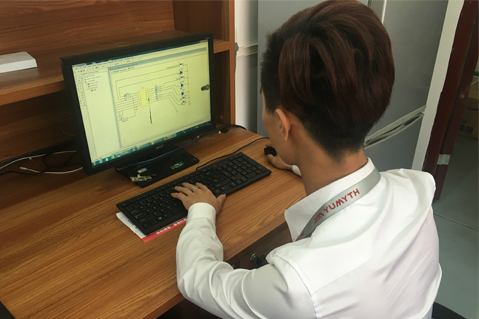 YUMYTH always adheres to our goal to develop vacuum rolls small kitchen appliance products for innovating your kitchen and making your life easier. We regard design and innovation as essential sectors to improve brand competitiveness and secure all items with patents respectively. 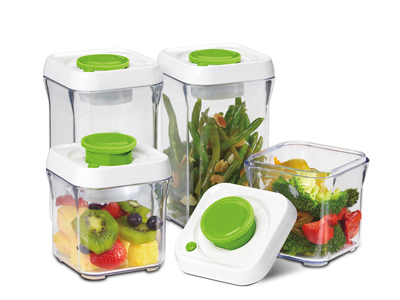 We mainly have been specializing in developing and producing kitchen small appliance and has passed ISO9001 and BSCI. Strong & Professional production capacity allows us to quickly response to customer demand. We has passed the ISO9001:2015 quality system certification and we are strict in controlling the products quality. 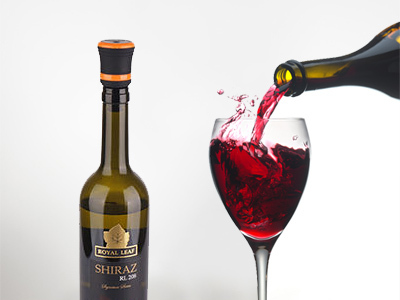 YUMYTH always adheres to our goal to develop wine stopper small kitchen appliance products for innovating your kitchen and making your life easier.